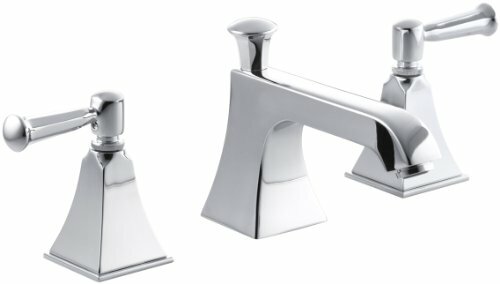 Memoirs faucets with Stately design offer a refined elegance for your bath or powder room. 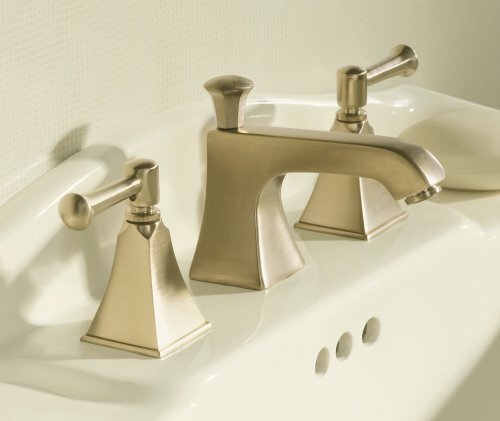 Embodying the collection's sophisticated styling, this Memoirs bathroom sink faucet is outfitted with a classic spout and ergonomic lever handles for easy operation. 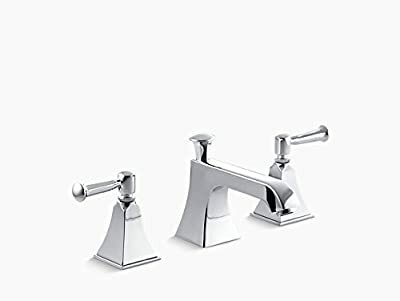 This faucet comes with easy-to-install and leak-free UltraGlide valves. A pop-up drain and tailpiece complete the set. WaterSense-labeled faucets use at least 30 percent less water than standard 2.2-gpm faucets while still meeting strict performance guidelines. This product meets water savings requirements for California Energy Commission (CEC), CALGreen, and Colorado SB 14-103.